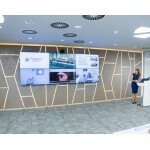 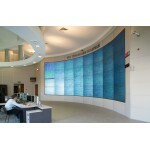 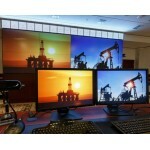 Polywall Software Standard deploy video walls easily and display any information on the big screen. 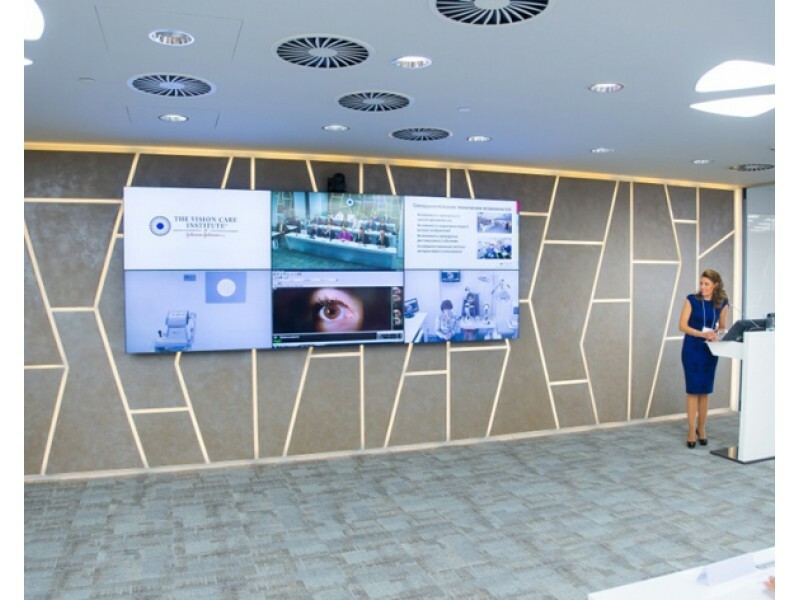 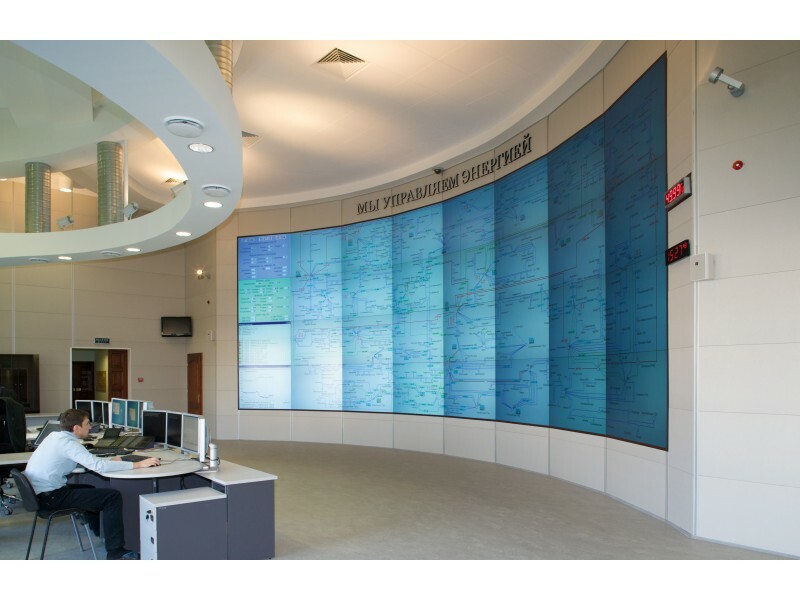 Polywall is a high-end software solution to control video walls and information displays for Control Rooms, Collaboration Rooms and Digital Signage projects. 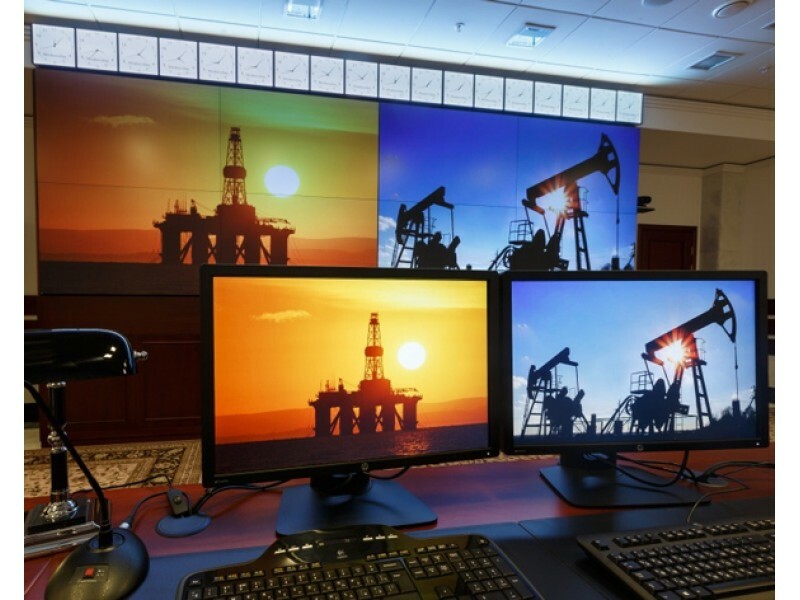 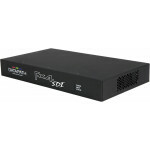 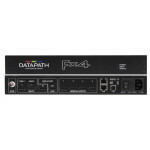 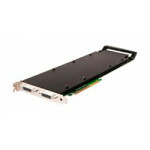 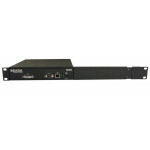 You can easily install Polywall to a video wall controller and manage displays, presentations, and content. 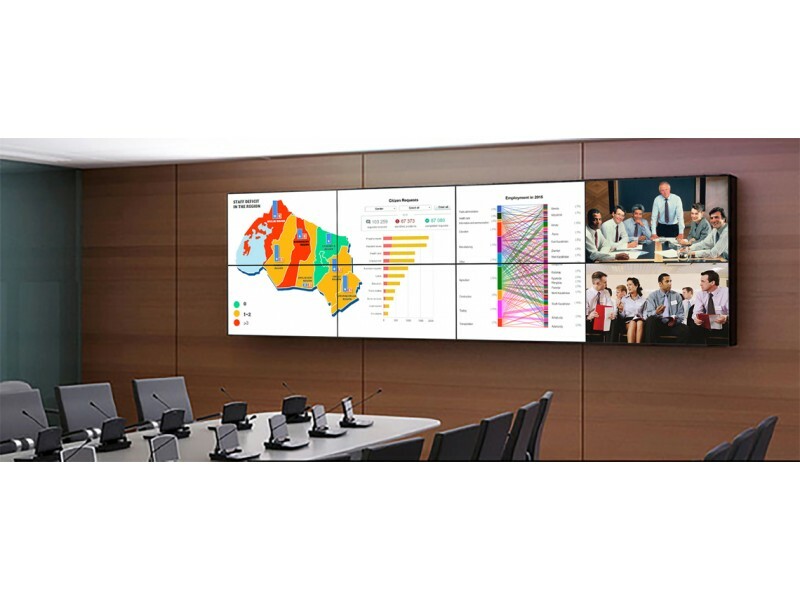 The advantages of using Polywall include support for a wide variety of supported content types, the ability to manage multiple video walls and displays from a single user interface, automation for content playback, easy controls, and more.